The data is sketchy, but drones authorized by President Obama have killed about 100 civilians and about 2,500 enemy combatants. The drones bring death from the skies. 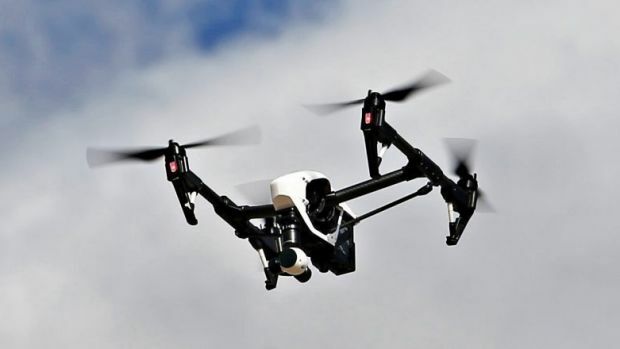 Australian euthanasia entrepreneur Dr Philip Nitschke, has a similar idea: delivering suicide drugs by drone to nursing homes. Dr Nitschke, speaking from Amsterdam, the new base for his activities, said that a member of Exit International had fallen ill with heart problems and had been taken to hospital immediately. He was unable to fetch his Nembutal, the drug of choice for assisted suicide. So Dr Nitschke wants to use a drone to deliver the drugs. A drone is needed because people are afraid to be drug mules for a patient who will end up dead.